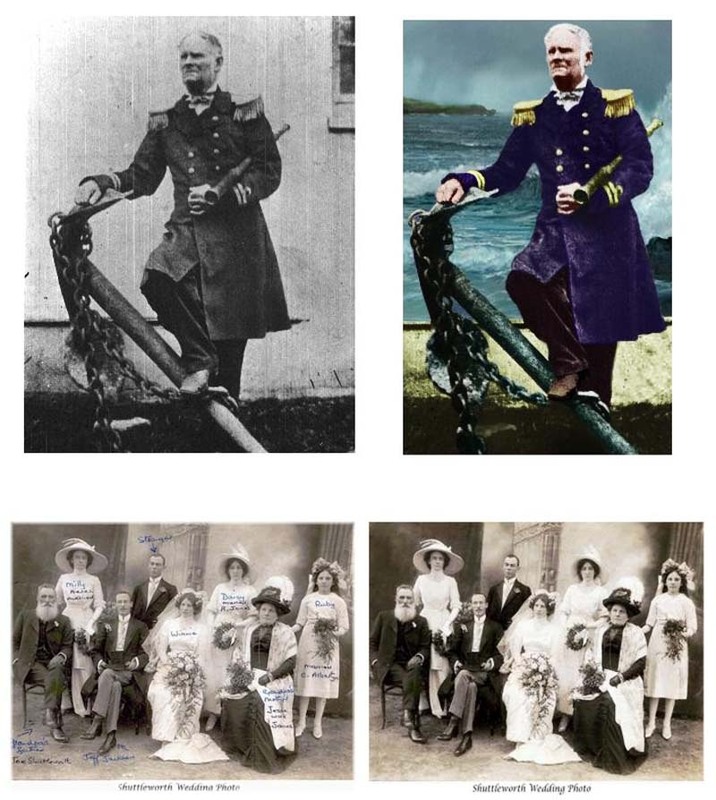 Need your old photographs fixed up? If your photos or artwork have any faults, writing, torn away sections, smudges, etc., I can restore them for you. The cost of repairs ranges from $20 to $100, depending on the amount of work involved. My Guarantee: If the customer does not like the work done, he/she does not have to pay. Here is another restored photo. Hartmut is a graphic artist who has lived in Europe, Africa and Australia over a long awards-winning career. He now lives in Perth, Western Australia, from where he works with international and local clients on various design projects. 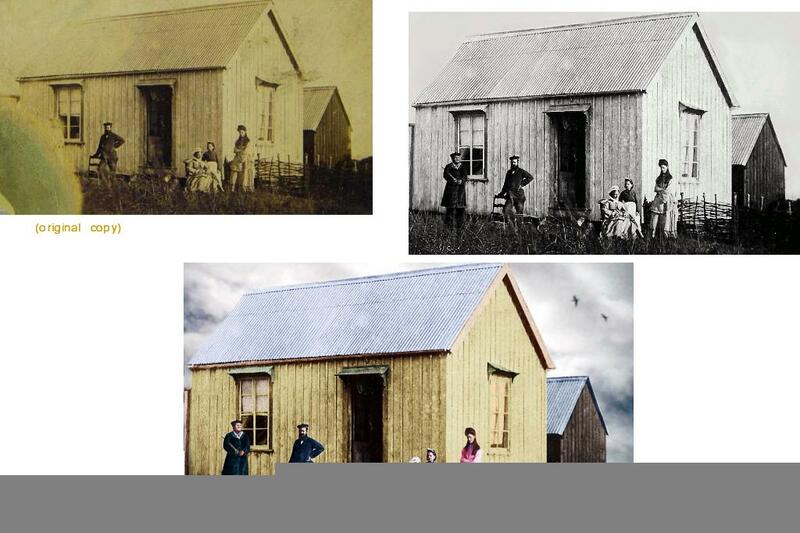 Besides painting and design work, he also digitally restores damaged photos.